Melanie L. Campbell, convener of the Black Women’s Roundtable and president & ceo of NCBCP, “Black women are a powerful force when it comes to getting our families and friends out to vote and we are the ‘secret sauce’ to who gets elected to the White House, Congress, state and local elections” said, Melanie L. Campbell, national convener, Black Women’s Roundtable. According to the U.S. Census Bureau, Black women have been the most consistent voting bloc as a demographic since 2006. 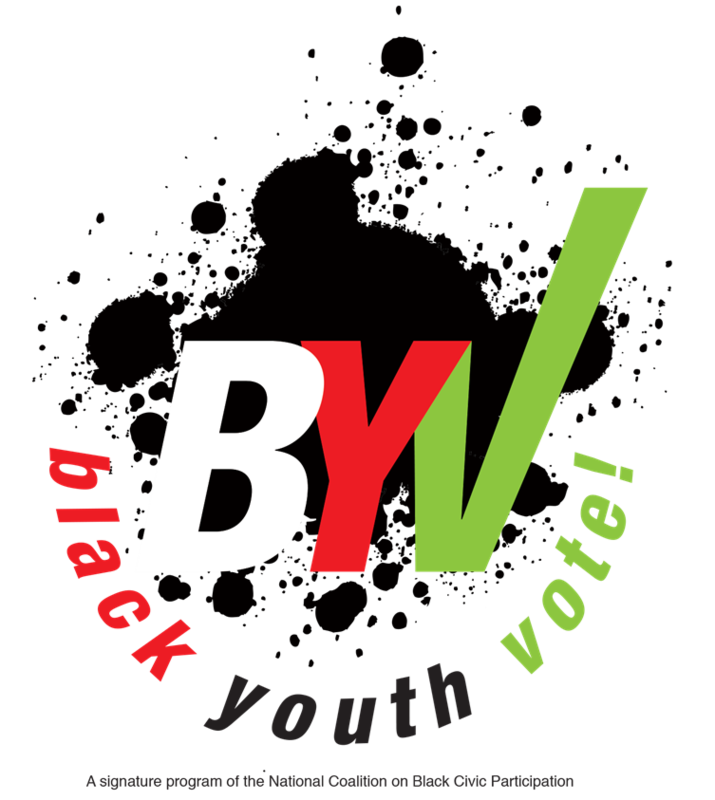 In both 2008 and 2012, Black women redefined voting history by becoming the largest demographic group to cast ballots in a national presidential election; and in 2008 Black youth voted higher than any youth voting demographic. “Further, we are working diligently with the Black Women’s Roundtable to encourage millennial Black women to take the lead by using peer-to-peer interaction to engage and motivate young people to use their voting power to ensure candidates are held accountable to act on the issues that are most important to them, including criminal justice and policing reform,” shared Tamika Mallory, Board Member, Justice League NY. For Black women millennials (Ages 18-34), their top issues are Criminal Justice (45%), College Affordability (40%), Affordable Healthcare (40%) and Living Wage Jobs (39%). 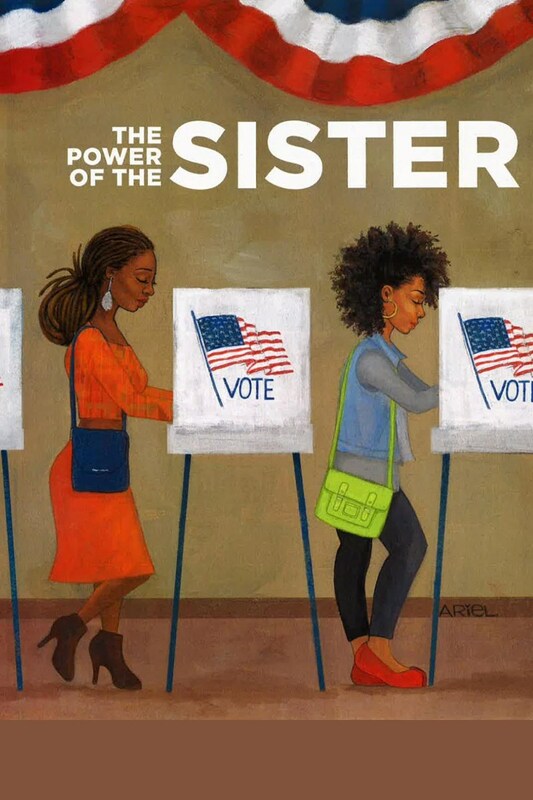 In September Black Women’s Roundtable/ESSENCE #PoweroftheSisterVote (POSV) Poll of Black women voters indicates they are increasingly concerned about the impact of the 2016 Presidential Election. The top most important issues for Black women voters of all ages, revolve around criminal and economic justice that includes: Affordable Healthcare (53%), Living Wage Jobs (46%), Criminal Justice (45%), and College Affordability (34%). Several BWR state leaders also expressed concerns about voter suppression and what they were doing to mitigate its impact on voter turnout. “This is the first election in eight years without a Black person at the top of the ticket. Further, we do not have the full protection of the Voting Rights Act and our aim is to not only turn out the Black vote in record numbers in the state of Ohio, but, to ensure that vote is protected and counted, said Petee Talley, Convener, Ohio Unity Coalition and Secretary-Treasurer, OH AFL-CIO.